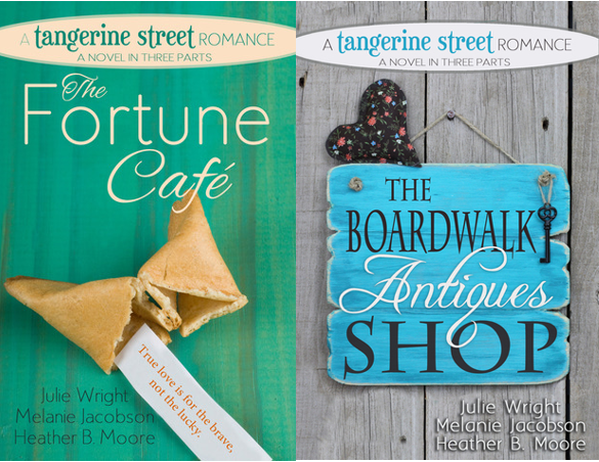 Three bestselling contemporary romance authors: Julie Wright, Melanie Jacobson, and Heather B. Moore come together to write A Tangerine Street Romance series. 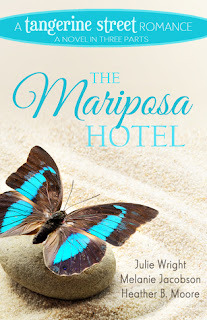 Julie Wright started her first book when she was fifteen. 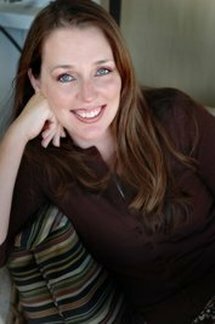 She’s written over a dozen books since then, is a Whitney Award winner, and feels she’s finally getting the hang of the writing gig. She enjoys speaking to writing groups, youth groups, and schools. She loves reading, eating, writing, hiking, playing on the beach with her kids, and snuggling with her husband to watch movies. Julie’s favorite thing to do is watch her husband make dinner. She hates mayonnaise but has a healthy respect for ice cream. Melanie Bennett Jacobson is an avid reader, amateur cook, and champion shopper. She consumes astonishing amounts of chocolate, chick flicks, and romance novels. After meeting her husband online, she is now living happily married in Southern California with her growing family and a series of doomed houseplants. 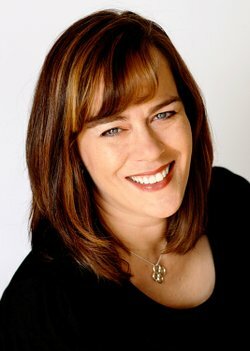 Melanie is a former English teacher and a sometime blogger who loves to laugh and make others laugh. In her downtime (ha! ), she writes romantic comedies and pines after beautiful shoes. read this memoir, I realized that it was possible to be a writer and a mother at the same time. Ms.
I’m currently editing the next Omar Zagouri thriller that I’m calling SLAVE QUEEN. This book is a mixture of modern-day and historical setting based on the story of the sultan Suleyman and his favorite wife, Roxelane. She was living in the Kingdom of Poland in the early 1500s when she was abducted by the Turks and brought to the sultan’s harem in Constantinople. There she worked her way up through the harem to become a wife of the sultan. I’m also drafting the 3rd book in The Moses Chronicles series. characters? Do you have any name resources you would suggest? want them unique, but pronounceable. I also try to make sure I don’t have more than one name starting with the same letter or sounding too similar, if at all possible. I just google names such as “female Turkish names” then scan through the list. 4. What authors inspire your writing? Some of my favorite authors include Mary Higgins Clark, Maeve Binchy, Barbara Kingsolver, and Michelle Moran. They have interesting life stories and write in different genres. 6. What inspired the idea for your story in the Mariposa Hotel novel? flopped and the heroine became the woman to the rescue. 7. If you could choose someone famous to star in one of your books made to a movie, who would you choose and for which character? I have nothing. I’m so behind on movies and TV that I’d probably name someone who is dead. LOL. I love to read and traveling is fun when possible. I love nature walks and doing puzzles. Holiday Movie ~"The Miracle Maker"